After a two-year search, Nvidia has finally selected a new Chief Financial Officer. Most of us don't spend a lot of time worrying about Nvidia's staffing decisions. But for those of you who do care, you'll be happy to know that the company has finally selected a new Chief Financial Officer. Later this month, Colette Kress will begin manning the checkbook after moving in to the office of former CFO David White, who stepped down in 2011. Kress isn't a newcomer to the technology industry. She recently spent three years as the vice president and chief financial officer for Cisco's Business Technology and Operations Finance division, and before working for Cisco, she spent 13 years at Microsoft. 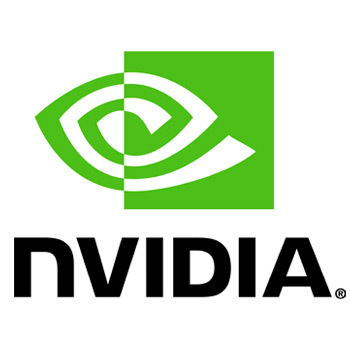 "We have searched extensively for the right candidate and are thrilled to have Colette join us," said Jen-Hsun Huang, one of Nvidia's cofounders and current CEO. "She brings fantastic experience, excellent financial management skills and deep industry knowledge to NVIDIA. Colette will be a great asset as we work to extend our global leadership in visual computing, mobile and the cloud." Her compensation package includes a $1.5 million signing bonus and a $500,000 salary. She's also eligible for another $550,000 in annual incentive pay, and will be receiving a handful of stock options and bonuses.